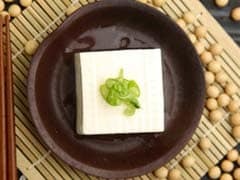 Tofu Recipes- A healthy substitute for cottage cheese, tofu is a great soy product loved for its health benefits and versatility. It is made from three simple ingredients - soybeans, water and a curdling agent. Fresh soy milk derived from the beans is curdled, pressed into a solid block and cooled. It is known to have originated in ancient China. According to legend, it was discovered some 2000 years ago when boiled, ground soybeans were mixed with impure sea salt, accidentally. Its taste then travelled to nearby countries of Korea and Japan. Finally, with more people turning to healthy eating it was embraced in the Western nations. Talking about healthy eating, tofu is an excellent source of amino acids, iron and calcium. It is high in protein and low in calories. 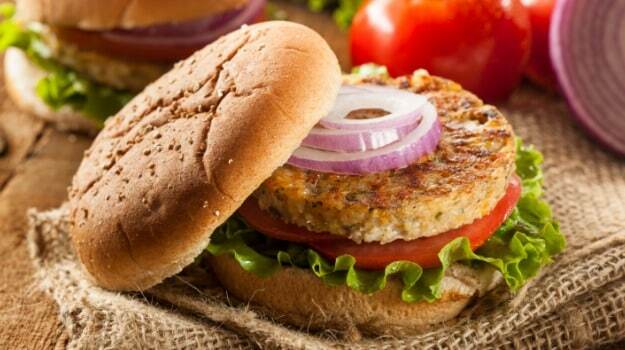 It is a valuable source of protein for vegetarians and vegans. 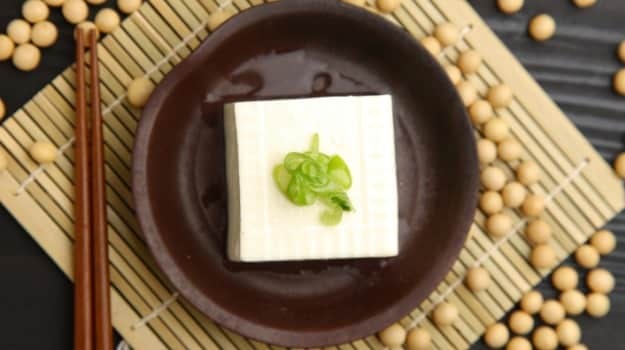 In fact, tofu has been in the spotlight as a popular meat substitute. 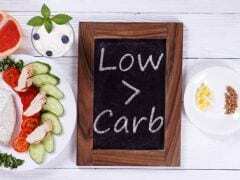 Some studies indicate that it can help in reducing bad cholesterol (LDL). According to the Food and Drug Association in United States, "25 grams of soy protein a day, as part of a diet low in saturated fat and cholesterol may reduce the risk of heart disease." Soy products have particularly known to be beneficial for women, especially during menopause, by relieving symptoms like hot flushes. New to tofu? It can be a great addition to stir fries and salads or get a little creative and use it in curries and kebabs, experiment with our 11 best recipes. Sliced between burger buns and slathered with garlicky tahini sauce, this tofu recipe is going to be a kid's favourite. 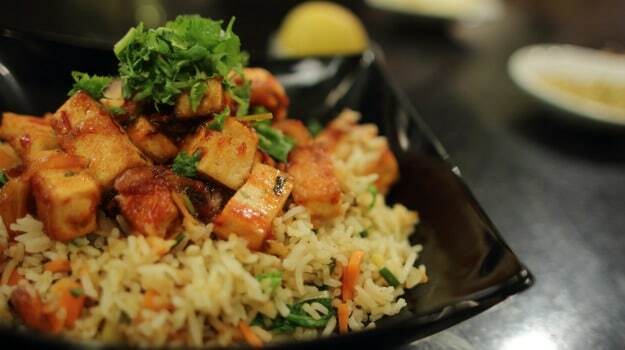 Tossed with Indian masalas, this tofu bhurji perfectly fits your diet plans. Grated tofu, onions, tomatoes and masala bhurji. Use as stuffing for sandwiches or serve with roti. 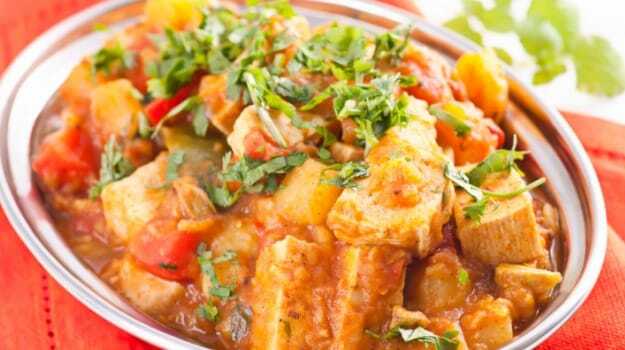 The perfect substitute for paneer, tofu works great here. Soft and crumbly tofu rounds are fried crisp and then dipped in a masaledar gravy. Perfect as a healthy weeknight dinner. Tofu and potato balls in a flavourful gravy is just the perfect vegetarian main course dish for dinner party. No oil, no eggs - totally vegan! Get the same creamy texture with cashew paste and tofu. Imagine a mayonnaise without a drop of oil! Without any eggs, a magical heaven! A very easy dish to make, 'Tahu' means beancurd and 'Telur' means eggs. It is known to have originated in Indonesia. The omelet is made with tofu and eggs and topped with a tangy peanut sauce. 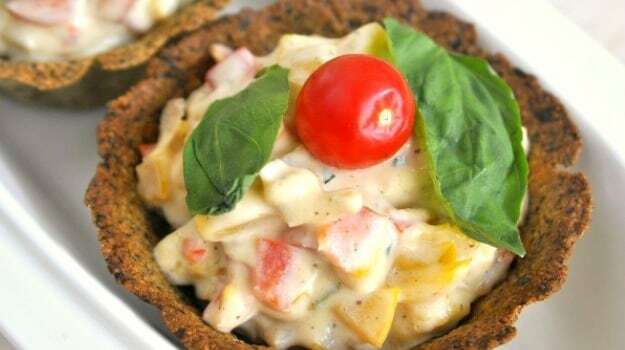 Now, a healthy snack that can get any party started! These delicious dumplings are made with tofu, spinach, walnuts and all things good. Finish with a tangy orange sauce. The silky and smooth texture of tofu makes it ideal for a creamy mousse. 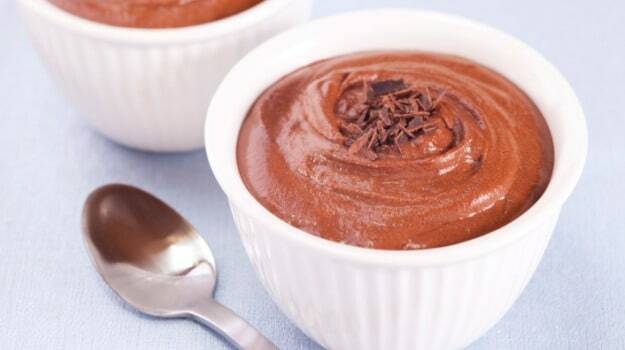 Enjoy this chocolate dessert, guilt free. A decadent mousse that would delight your dessert table. 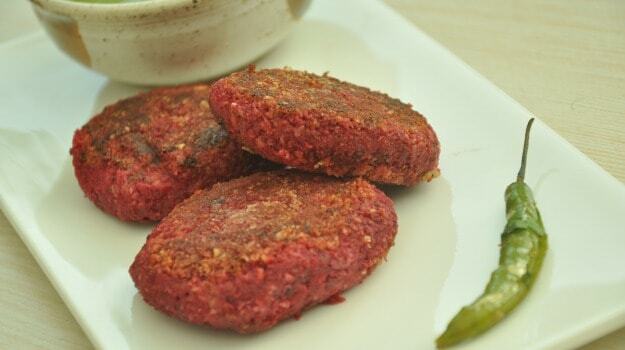 Low fat vegetarian kebabs made with tofu, beetroot, crunchy cashews, roasted anardana and tangy amchoor. Get the best of both worlds! Brimming with antioxidants these kebabs hardly have any calories. 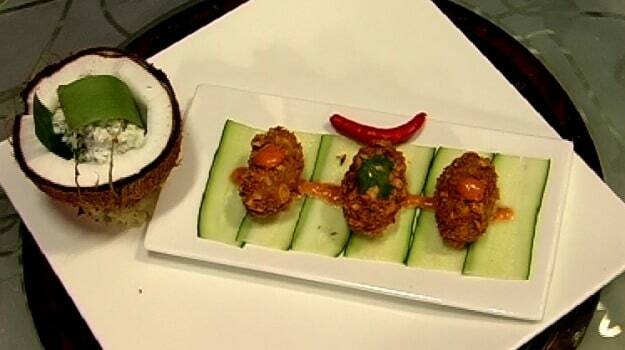 Crispy vadas with tofu, coconut , fresh herbs and hot spices. You just can't stop at one! 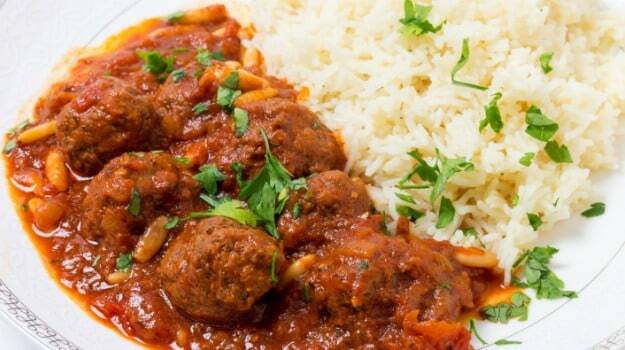 Serve with freshly made tomato chutney. For days when you just want to keep it light yet delicious, Vada to rescue! Tofu chunks stir-fried with Oriental flavours of vinegar, soy sauce, shallots, lemongrass and some honey. An absolutely delightful fried rice recipe with flavourful tofu. A perfect tea-time snack! 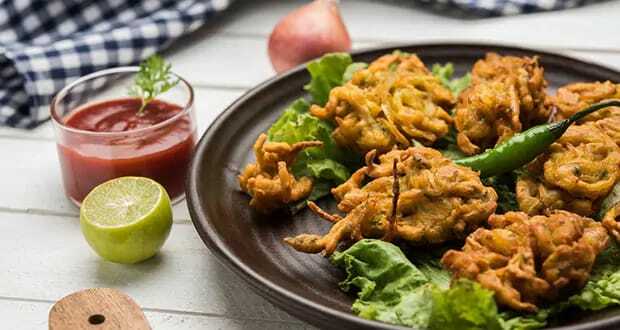 Pakodas are the quintessential monsoon snack that you can relish along with a cup of hot tea. Serve these with your favourite chutney when unexpected guests arrive. The Indian favourite pakodas are here to satiate your cravings!